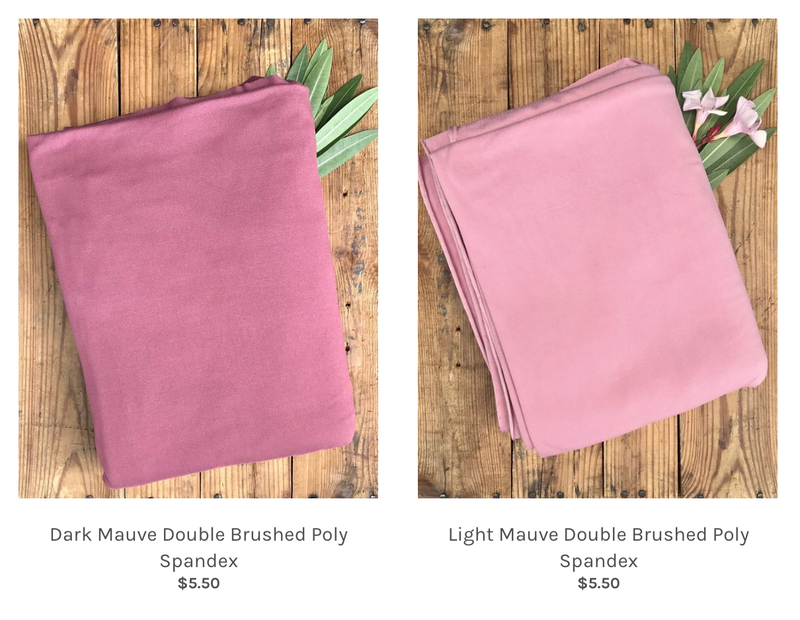 Online stores such as Tencel fabric suppliers are great places to shop for good quality fabrics at a reasonable price. Such stores tend to be able to offer better prices than physical stores because they don’t have the overheads that come with running a shop. You can’t touch the fabric before you buy, which may put some people off, but generally most sites have good descriptions. Make sure to factor in delivery costs, which could be expensive if you’re buying online from a company based in another country. 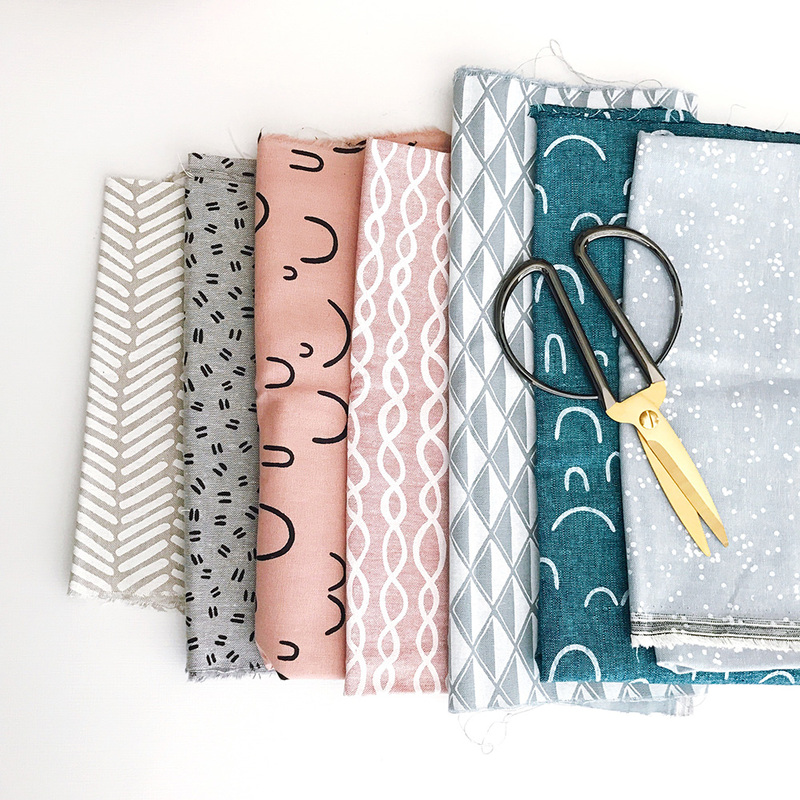 One of my favorite places to purchase fabric is from Mily Mae Fabrics. It is a mama-owned business, the selection is beautiful, and the prices are affordable. (Shipping is also very reasonable and she will refund shipping costs if your package costs less to ship!) 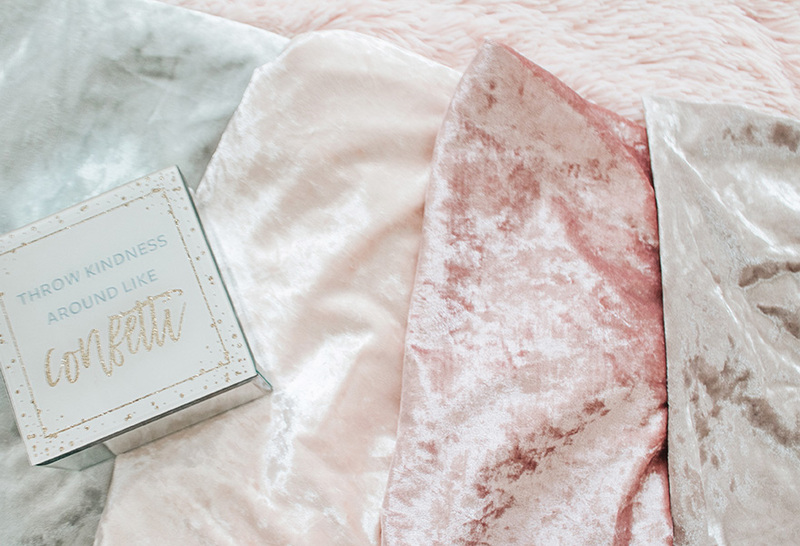 This is where I got all of these beautiful velvet fabrics in the prettiest pastel colors. Many textile retailers have a remnant bin which is used for leftover cuts of fabric. You can often get discounts of up to 50% on these remnants. 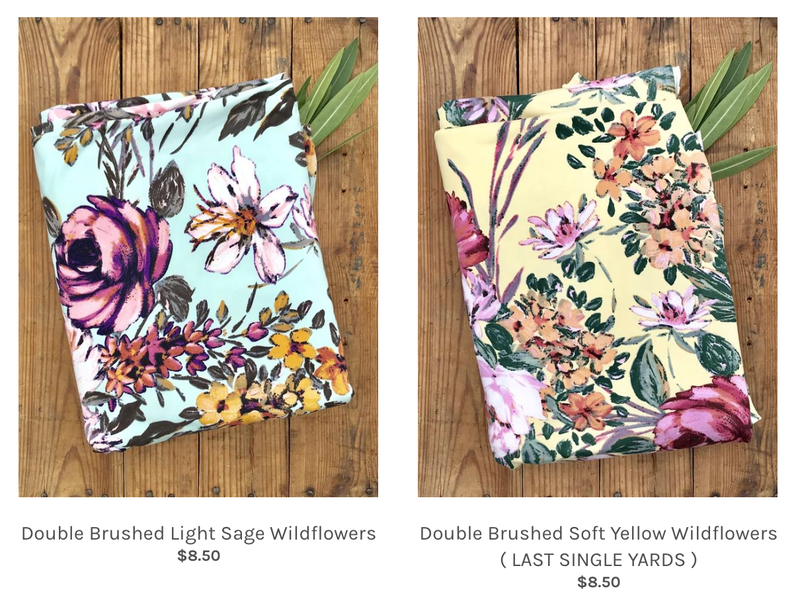 Some of these are only just less than a yard in length making them still suitable for making many types of clothes as well as accessories such as scarves. 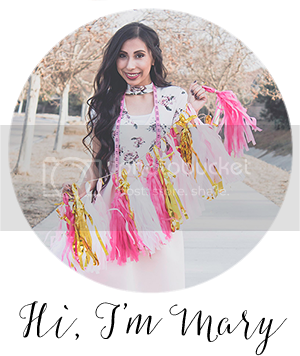 This site Crazy Little Projects offers just some examples of clothing items you can make with remnants. Here is my remnants bin! Even if you don't end up making anything with them, remnants are very good for practicing new techniques and for testing different sewing machine settings. Every time I change thread colors on any of my machines, I use a remnant piece to test out my stitch. Shopping at the right time could also help you to take advantage of seasonal discounts. 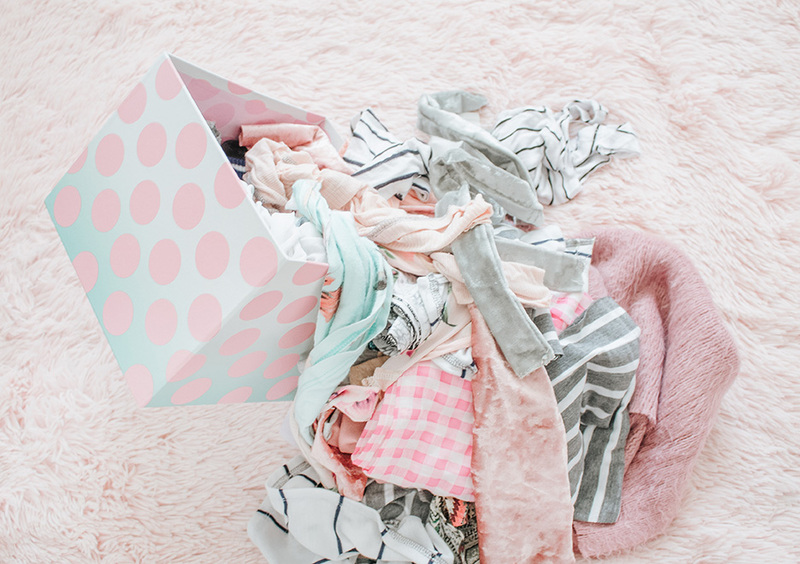 Certain colors and patterns tend to be more popular at certain times of the year and generally more expensive – for example greens and browns are fall colors and patterns using these colors tend to be more expensive to buy during fall and less expensive in other seasons. It’s also worth taking advantage of sales such as the January sales and Black Friday in which you’ll find discounts on all kinds of fabrics. Also, I recommend you sign up for Joann's emails and texts. I get sale alerts and coupon codes all year round! 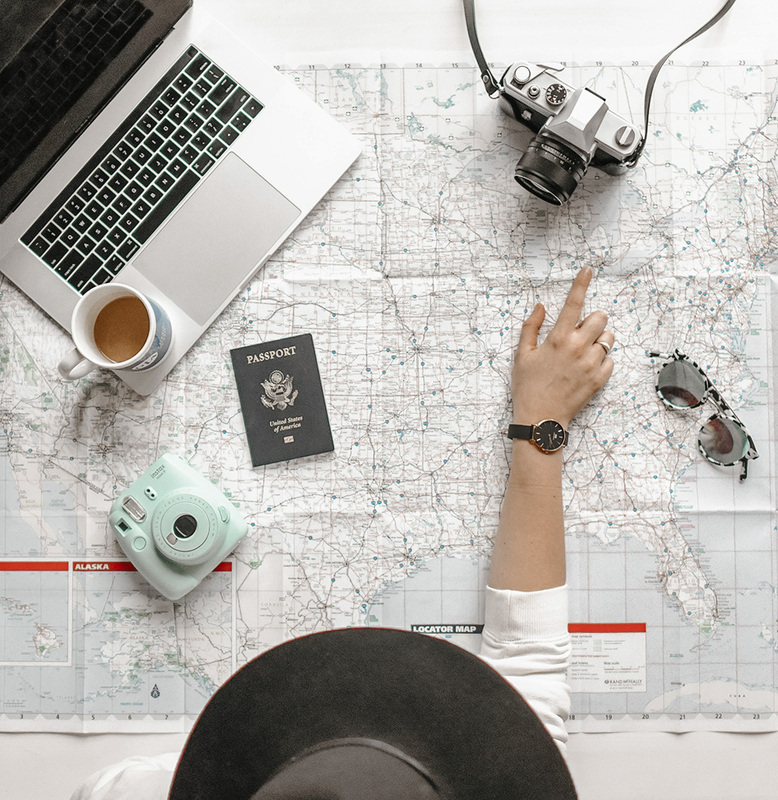 While it’s not cost-effective to fly off abroad just to buy textiles, it is worth taking advantage of local markets if you were planning on traveling anyway. What's a better souvenir than fabric? :D I always hit up the Fashion District when I visit LA. One of my favorites to visit is Micheal Levine's (also one of the most well-known), but I also visit all the other small shops around. You just never know what you might find! 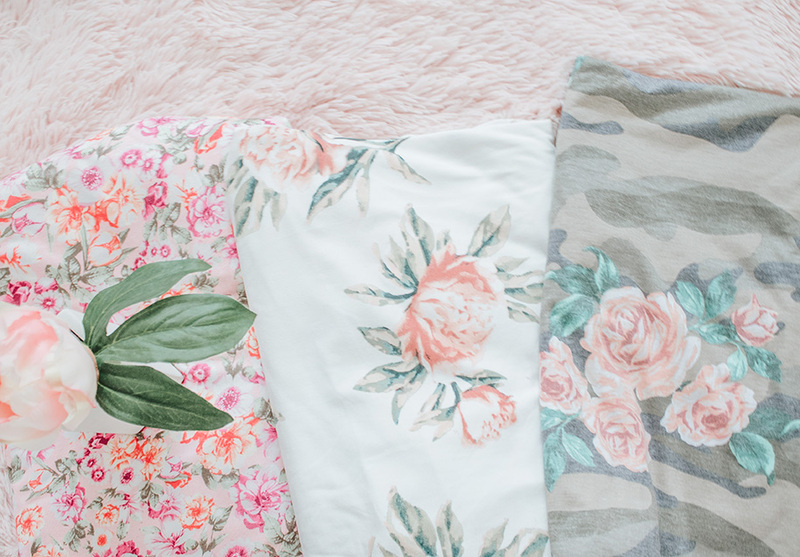 You can often find local textiles in their raw form and you won’t have to pay for the import costs that can often push the price up when buying these textiles back home. Certain exotic materials such as alpaca wool can still be very expensive in the countries they come from due to the hype – however you may be able to find cheaper prices by shopping in non-touristy areas.